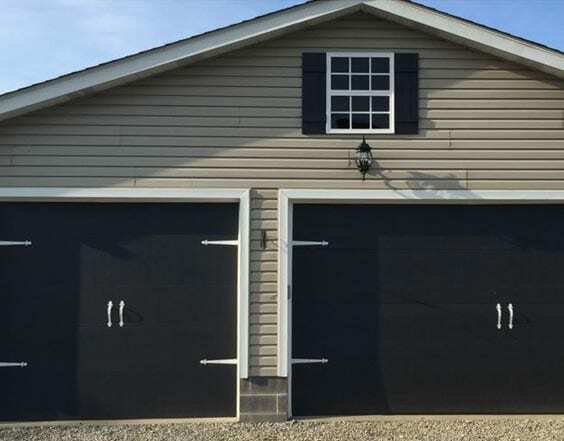 Premier Overhead Doors of Nicholasville, KY, carries an outstanding selection of leading-brand garage doors in many styles, sizes, and materials. 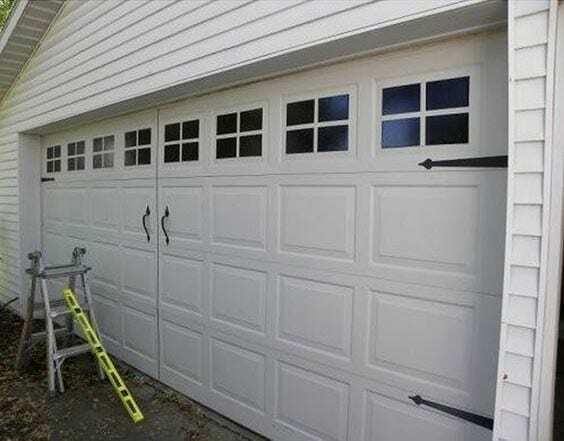 We also offer garage-door openers. Our professional employees have many years of experience installing and servicing garage doors and openers. 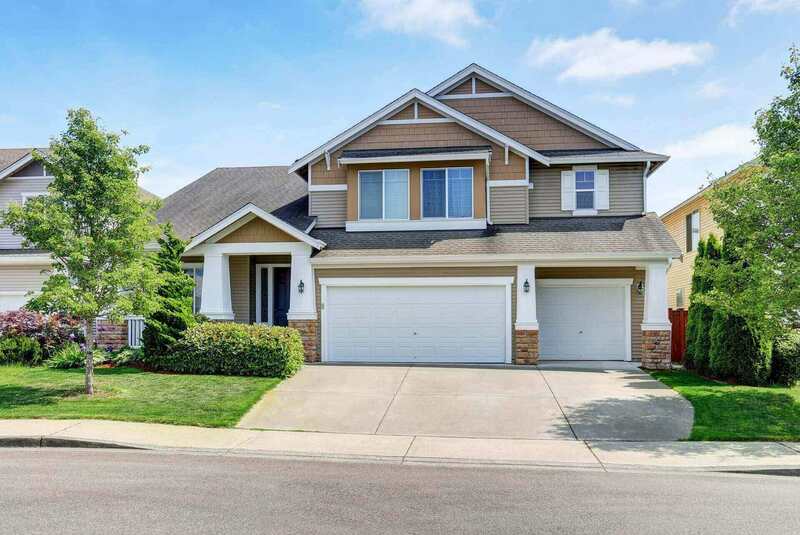 At Premier Overhead Doors, we want to make sure that this vital part of your home is the quality you deserve and gives your home a look you love. 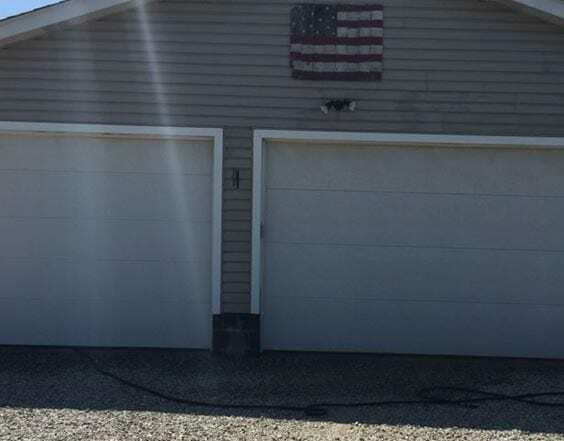 We offer garage doors made of a wide range of materials, including steel, aluminum, wood, and vinyl (polyethylene). Steel doors are available in uninsulated, insulated, and double-skin steel. We offer diverse styles, including steel-stamped doors, carriage-house doors, and doors made of synthetics that have the appearance of natural wood. 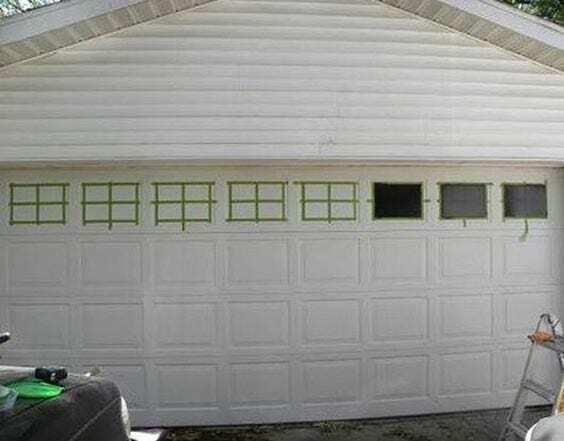 Custom garage doors are available as well. Premier Overhead Doors is a family-owned and -operated business. We are committed to providing superior customer service and high-quality products. Take a look at a few things we’ve done lately.